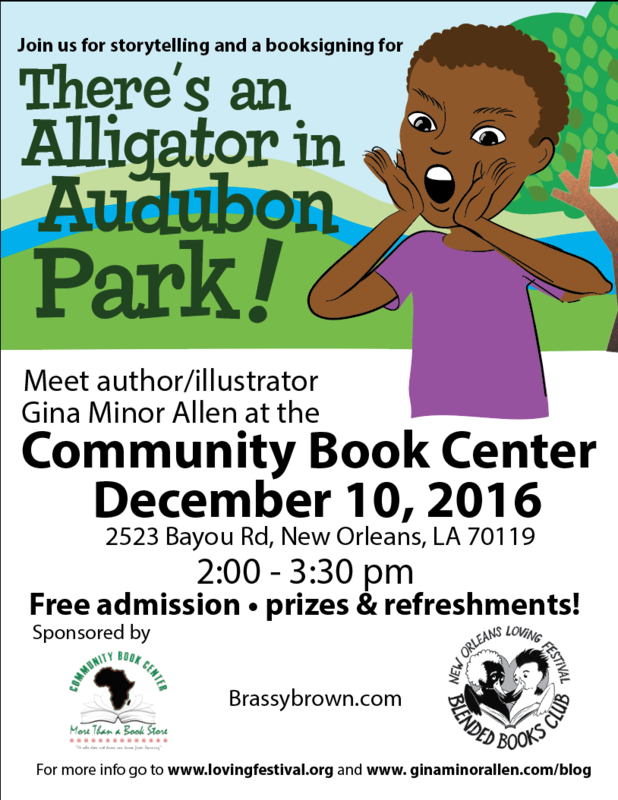 I'll be signing "There's AN Alligator in Audubon Park!" 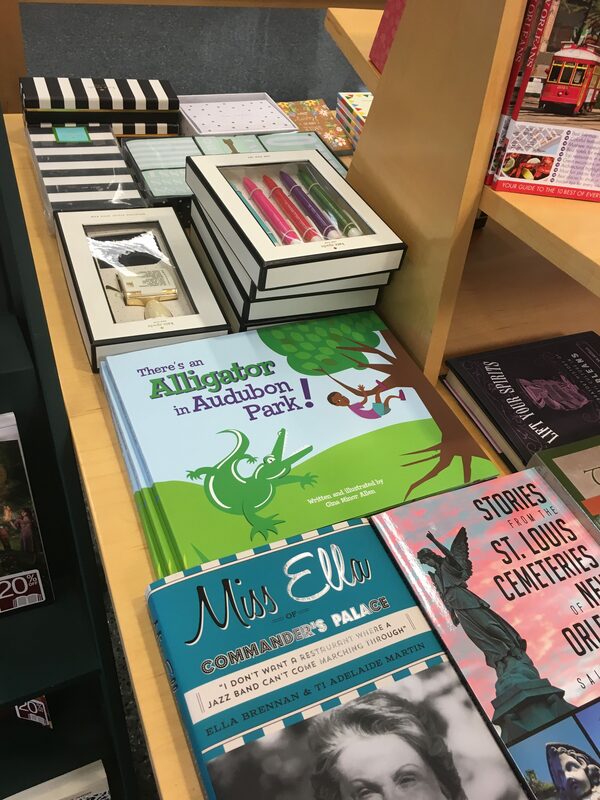 this Saturday at the Metairie Barnes & Noble. 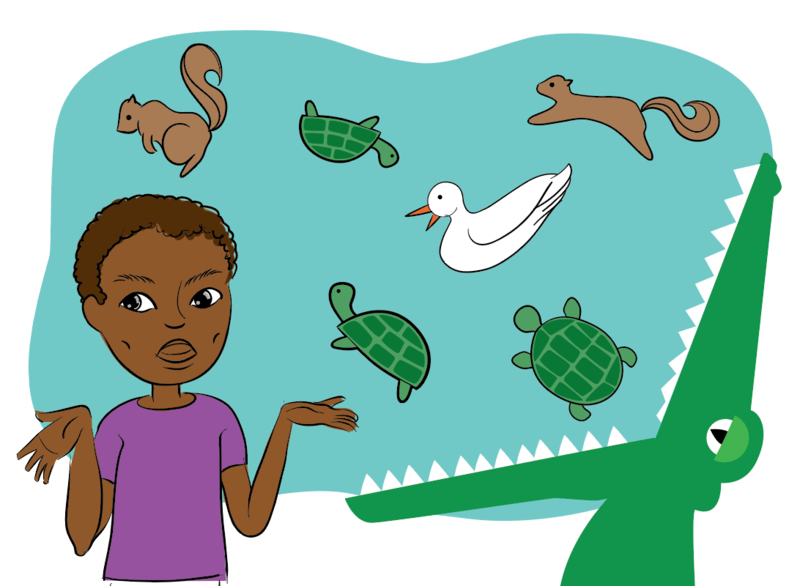 Press Release – There’s An Alligator in Audubon Park!